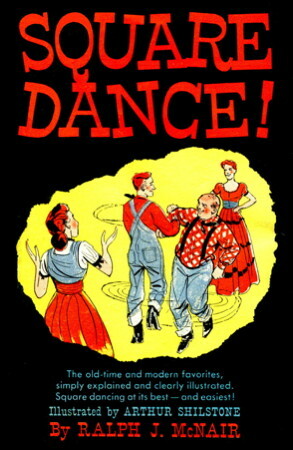 Information: Ralph J. McNair, author of books about square dancing. Square Dance!. McNair, Ralph J. 1951. Instructions for traditional and more recent square dances. Illlustrated. Western Square Dance. McNair, Ralph J. Denver, Col.: Siller, 1941.